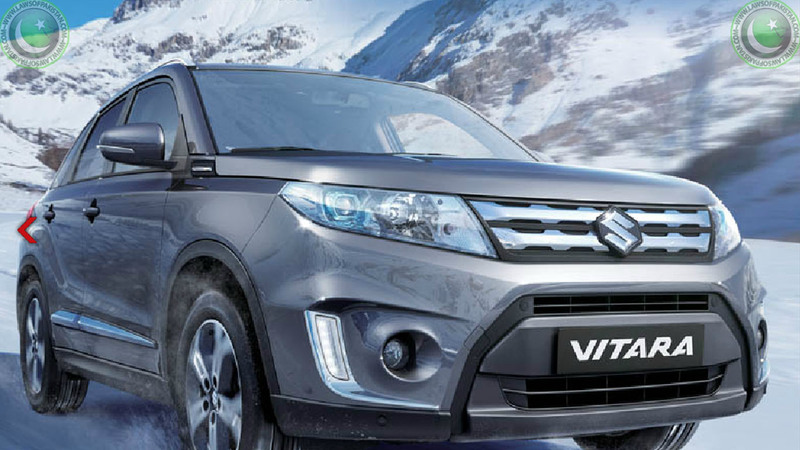 Pak Suzuki recently launched its famous SUV (Sports Utility Vehicle), Suzuki Vitara in Pakistan. This compact SUV was first launched in 1988 all over the world and since then making a successful impact all over the world. 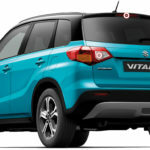 This current model is fourth-generation model of Suzuki Vitara which also used names “Suzuki Escudo” and “Suzuki Grand Vitara” in different world markets. In Pakistan, the segment of SUV is untapped and there are few locally assembled SUV’s in the market. 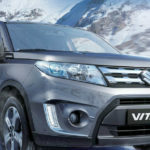 Honda BR-V (BR-V is only recently launched in local market), Honda HR-V and Toyota Fortuner are the other locally assembled SUV’s and main competitors of Suzuki Vitara in local Pakistan Auto Market. 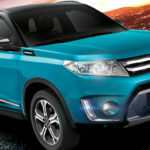 Suzuki Introduced this stylish SUV in Pakistani market with tagline “The Game Changer”. Weather it is game changer or not, we will have to wait and watch. This vehicle has 1586cc, DOHC 16 Valves engine. It comes with “ALL GRIP” 4WD system. The system has four modes i.e. Auto, Sport, Snow and Lock. In Auto Mode, vehicle normally run on 2WD but automatically switches to 4WD when necessary hence perfect for better fuel economy. Sports option provides ultimate 4WD sporty driving experience. 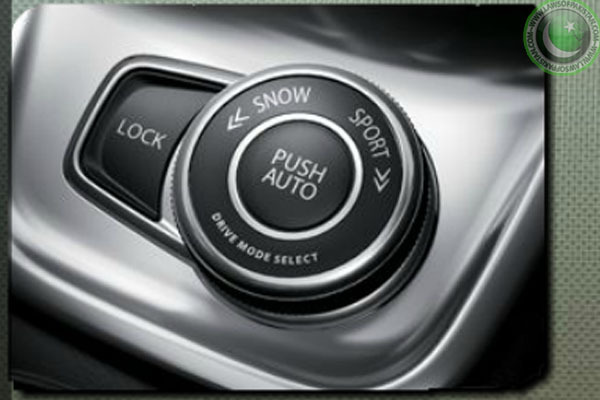 Snow Mode is useful for slippery surfaces such as snow, ice and mud. 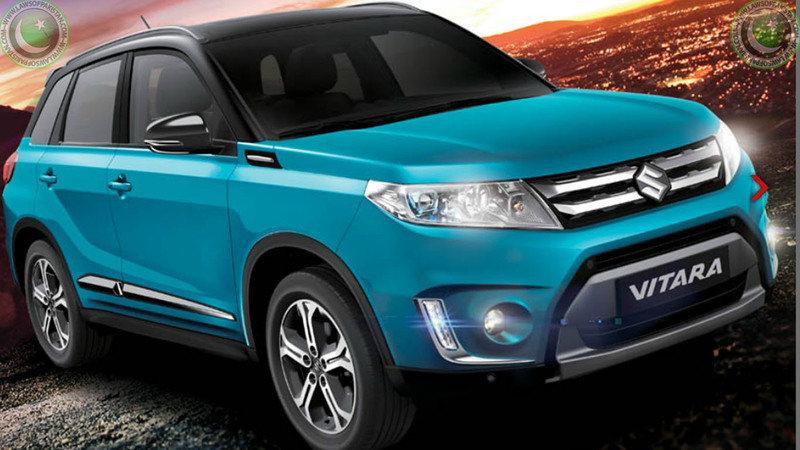 Vitara has spacious and stylish cabin with 5 persons seating capacity. It has all the modern features which make it an ideal ride for driver. It has stylish Rack & Pinion Steering with Electronic Motor and EPS. 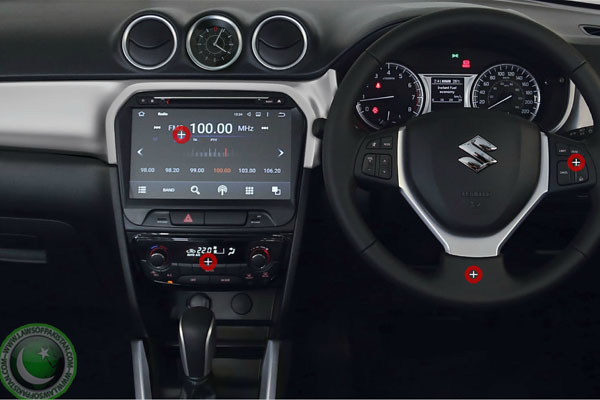 The sporty steering has cruise-control and multi-media option on it which makes its drive a real pleasant experience. 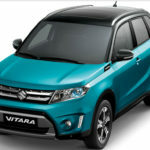 The smooth and beautiful leather-seats of Vitara also give it an edge over its competitor as leather-seats option is not available in Honda HR-V or Honda BR-V. 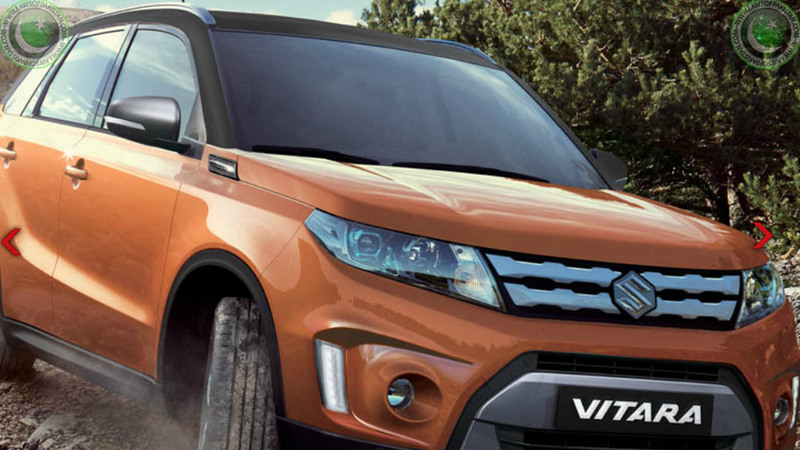 This fourth-generation Vitara has stylish and modern exterior. It looks elegant and sporty from outside which makes it more attractive. Its stylish and curvy headlights are separated by elegant front grill. It comes with Alloy Wheel with Rim size of 17 Inches and tyre size of 215 (GL variant comes with 16 inches Rim Size). It’s Rim and tyres are bigger than its competitor Honda BR-V which has Rim dddSize of 16 inches and tyre size of 195, but Honda HR-V has rim size of 17 inches. 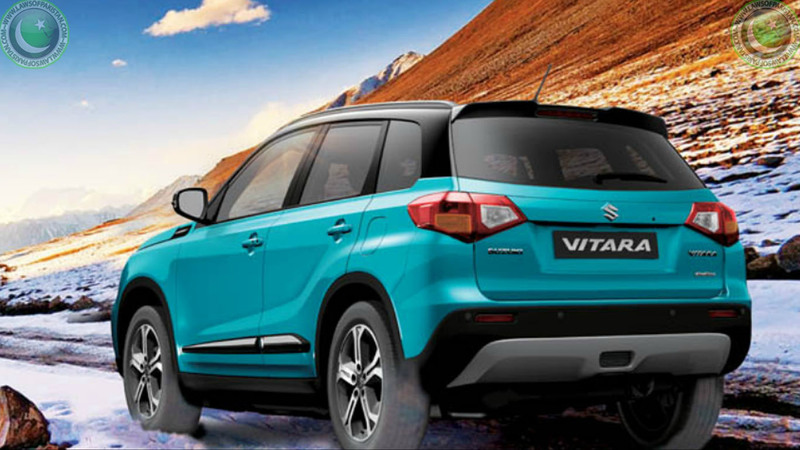 Overall Suzuki Vitara is good addition in the SUV segment of Pakistan Auto Industry. 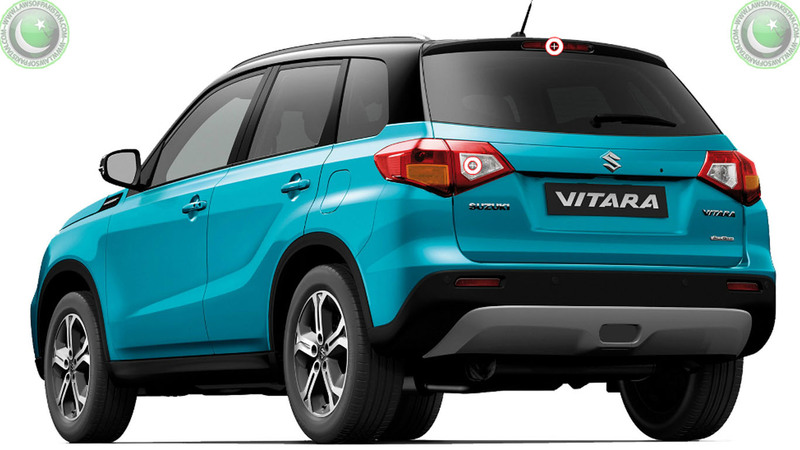 It will face one big problem here in local market and that is the brand name of Suzuki is normally associated with cheap/ low-end cars and people are not ready to spend millions on expensive SUV with big monogram of Suzuki on it. Customer of ultra-expensive vehicles in Pakistan normally prefers well-reputed brand names like Honda and Toyota for luxury vehicles. 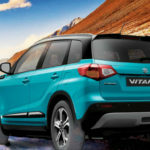 Suzuki Vitara comes in two variants in local Pakistani Market i.e. 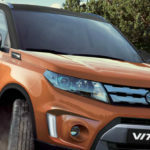 Vitara GL+ and Vitara GLX. Here in the following photo gallery you can download different pictures of this stylish SUV. 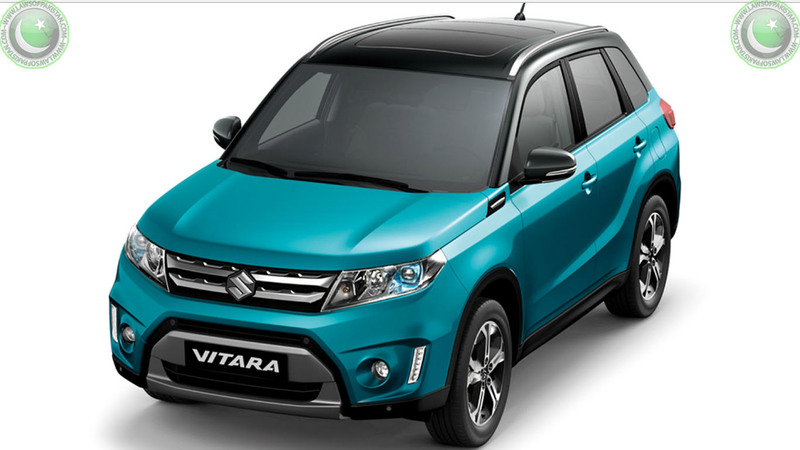 What is the price of vitara 2017, bcz I like it much if the price in my reach plz.